Do Kids REALLY Need Math and Science? Here at Rollerland Skate Center in Fort Collins, CO, we want to encourage kids to get interested in science, technology, engineering, and math. 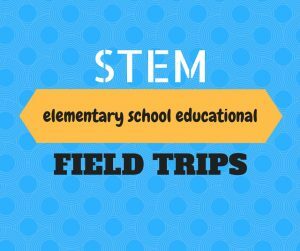 That’s why we host STEM Field Trips for schools. Roller skating isn’t just a fun way to spend time with your family and get some exercise–it’s also a great way to learn about STEM, because it uses so many principles from these fields. Check it out! Science – When you push backward with your skates, you move forward. That’s because every action has an equal and opposite reaction–in other words, roller skating is a clear demonstration of Newton’s Third Law of Motion. Not only that, but the First Law of Motion states that an object in motion tends to stay in motion unless acted on by an outside force, so roller skate wheels are designed to turn. This means there’s less friction to slow you down. Technology and Engineering – Roller skates are constantly changing and improving. The first skates were made of wood and leather. They weren’t very safe, and turning was almost impossible while wearing them! Since then, engineers have created all the different, dynamic types of skates that exist in the world, from speed skates for professionals all the way to special skates for toddlers. Math – When you see skaters doing turns, spins, splits, or other fancy tricks, you know they’re using math. You may not realize it, but there are so many calculations for a skater: how fast you need to go, what angle to move your legs and arms, how long it will take you to stop. Think how instinctive this sort of informal calculations are, and then ask yourself again if you’re any good at math! Rollerland’s STEM Field Trips encourage kids to get interested in these fields by answering that age-old question, “When will I use this?” We use math and science all the time, and often in fun ways! 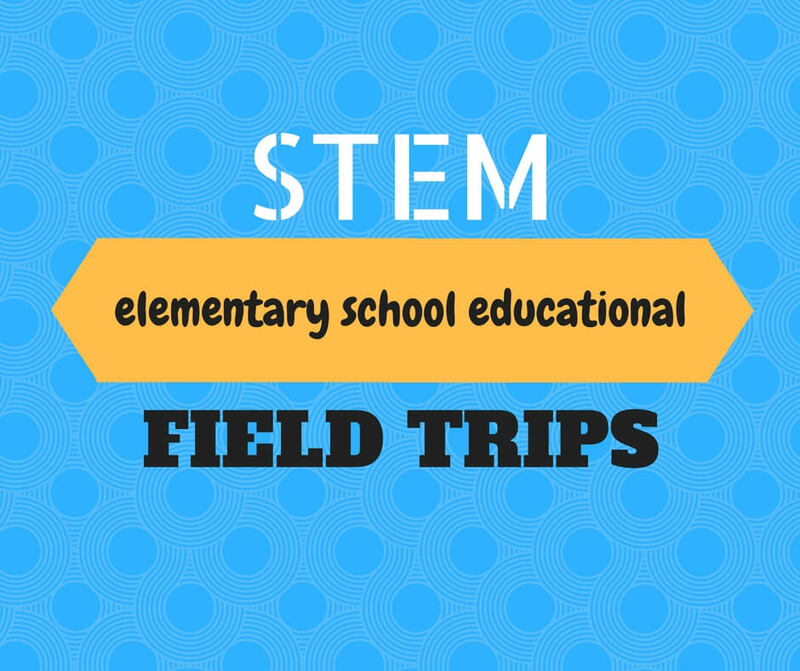 Contact us today to set up a field trip for your school.